MedShape’s Medical Weight Loss Doctors and Professional Medical Team understands you will have no satisfaction with out-dated, “cookie-cutter” approaches to weight loss. 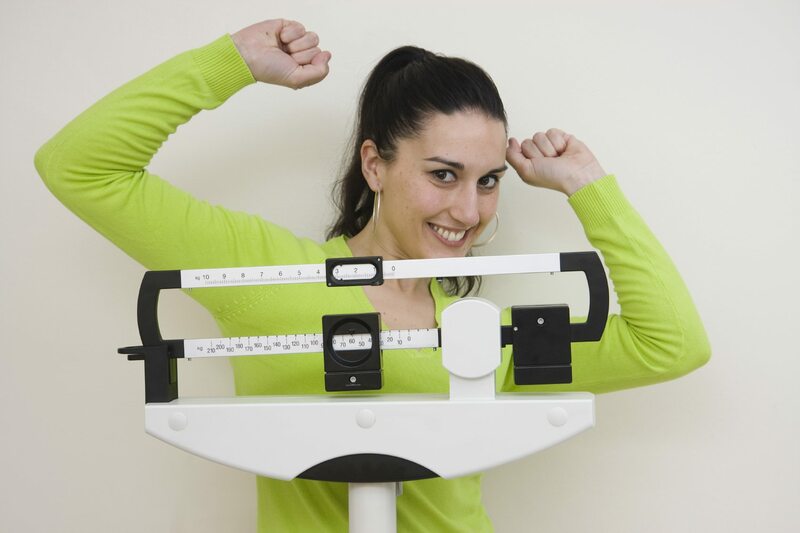 You will find these types of weight loss diets are utilized by many weight loss clinics. Also, many of these weight loss clinics and programs which are not customized and claim they are medically supervised. Actually, end up to to be non-qualified individuals offering weight loss. More so, with limited or no medical supervision at all. Furthermore, we would like you to meet our Medical Weight Loss Doctors and Team. MedShape Weight Loss Clinic offers you the most integrative styles for fast and safe Weight Loss. You will find that our patients receive the best Weight Loss Doctors and Medical team to guide you to your weight loss success. Because our patients with MedShape aren’t told to follow unproven diets. Rather, we customize weight loss programs for each individual customer. Everything within MedShape Weight Loss Clinic is based on combining Medical Supervision Dieting with Signature Weight Loss Supplement, Medication and a mixture of vitamins and minerals. As a result, you will also have available prescription appetite suppressants (Phentermine, Therm A Burn, Sugar lean) and hormone therapy injections… hCG, (without using a 500 calorie diet). MedShape is proud to be the largest Weight Loss Clinic serving the Valley and Minnesota in Medical Weight loss and weight control. MedShape Weight Loss Clinic is determined to constantly offer our customers the best and most advanced ways, methods and medication in the Weight Loss industry today. Also, our Comprehensive Medical Weight Loss Doctors protocol is considered to be the leading treatment for Physician Supervised Medical Weight Loss. This is due to our constant innovation of new ideas and specifically designed treatments that bring you the best results in weight loss. Delivering fast, true and easy Weight Loss results you can count on is our main goal. All of us at MedShape understand that you have many choices in selecting your weight loss provider. Most of all, if you’re the kind of person who demands the best customer service and specific medical care for your personal needs, you will feel right at home being a part of our clinic. 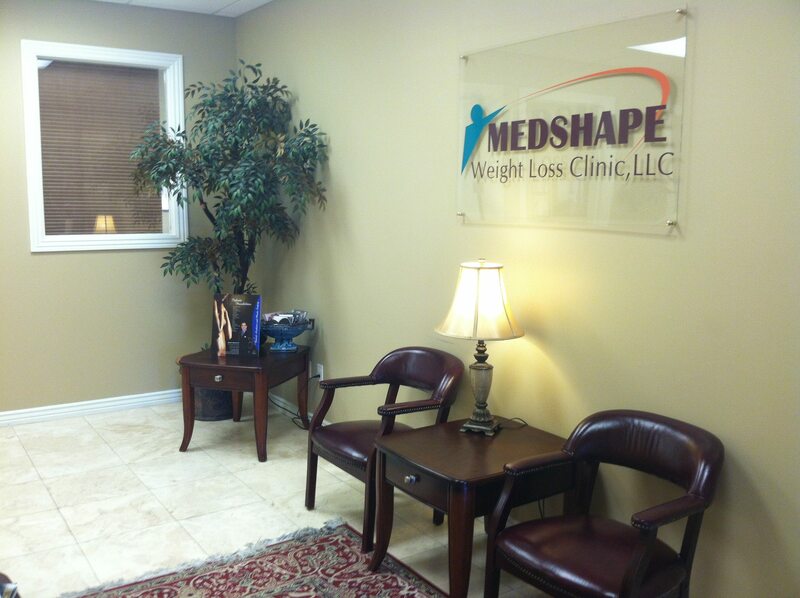 MedShape Weight Loss Clinic always goes above and beyond for our patients. In addition, giving you the care that you deserve. Overall, we create a personalized treatment plan for weight loss based on what you NEED. As a result, it is a priority that our weight loss programs are actively managed by our professional weight loss counselors. Counselors who care, understand and have extensive nutritional and weight loss experience. In addition, we’re with you every step of the way! To sum it up, a true Weight Loss Team that wants to make sure you reach your goal! 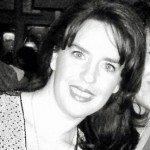 Stephanie Smith is the founder and CEO of MedShape Weight Loss Clinic. She developed MedShapes’ strategic weight loss strategies in 2007. MedShape’s success has create a weight loss method that was indeed real and healthy. With bringing over ten years experience in the medical field and weight loss to the company, this is a true asset to the development and growth of the company. Stephanie’s education in the healthcare industry is from Gustavus Adolphus, University of Minnesota and ASU. Also educated in many degrees and areas of expertise. This includes Chemistry, Forensic Science, as well as, Forensic Pathology. Due to having a clear compassion to help others, Stephanie recognized the need to develop a sound program that can help the issues our country faces with Obesity. Also she truly enjoys educating and change people’s lives. It is important to develop and perfect a protocol that will allow patients to lose and KEEP weight off. Therefore, this is the best way to add quality and years of life to those who choose the MedShape way of weight loss. Stephanie is originally from Minnesota and relocated to Arizona 14 years ago to continue her education in medical science. Dr. Topliff is a Board Certified Physician in Emergency medicine as well as one of the top Toxicologist in the country. You will find that Dr. Topliff brings years of experience from direct patient care and superior education for the MedShape staff and patients. He received his medical degree from the University of Washington School Of Medicine, Seattle. His advanced training includes Toxicology Fellowship and Emergency Medicine with Hennepin County Medical Center, Minneapolis. Dr. Topliff enjoys being outdoors, travel, hiking and spending time with his children. Dr. Meeds is a Board-Certified Naturopathic Physician who brings to MedShape an integration of Natural medicine with Western medicine. Our patients feel truly cared for by his compassionate nature. We call it a ‘breath of fresh care. Dr. Meeds’ passion for Anti-Aging medicine enables our patients to be healthier and look younger! The recent introduction of amniotic allograft to MedShape offers our patients amazing results for Regenerative Facial and Hair Therapy as well as Vaginal Rejuvenation. The use of signaling cells in turning on stem cells can bring never-before-experienced levels of healing and regeneration! Along with Regenerative Facial and Hair Regrowth Therapy, Dr. Meeds also offers traditional aesthetic treatments. Dr. Meeds has extensive training and experience in Intravenous Therapy, with treatments for weight loss, fatigue, hangover, nutritional support, dementia, diabetes and many other health issues. He offers prolotherapy, platelet rich plasma therapy (PRP), and amniotic allograft therapy as non-surgical repair options for damaged joints and muscles. His primary goal is to help our patients be the best they can be! Dr. Le is passionate of getting to the root of health issues of all kinds. She is driven by educating her patients to better understand their personal health. Dr. Lee finds great joy in helping MedShape patients incorporate healthier lifestyle choices and ways to reduce stress. YoungJu (YJ) has extensive experience with a variety of healing modalities that aim to empower patients by integrating both traditional and alternative approaches. Furthermore, originally from Seoul Korea, YJ spends her free time dancing Argentine Tango, hiking, practicing yoga and meditation, reading, and connecting with her family, friends and like spirited people. This is a must to keep her mind, body and spirit healthy and sound. YJ graduated from Southwest College of Naturopathic Medicine in Health Sciences. 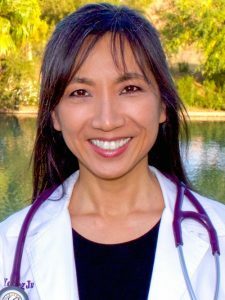 YJ is a board certified Naturopathic Medical Doctor in the state of Arizona. Dr. Jim Sheehan has been a part of MedShape Weight Loss Clinics since 2007. During this time, he’s had the privilege of working with thousands of MedShape clients from all walks of life. These areas range from professional athletes looking to enhance their performance to seriously ill individuals for whom weight loss was a life & death issue. 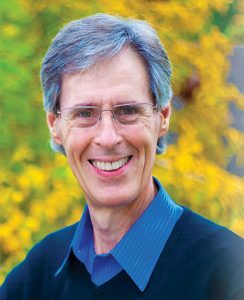 Dr. Sheehan received his medical degree from Southwest College of Naturopathic Medicine and his undergraduate education at Iowa State University, where he was also a member of the swimming team. 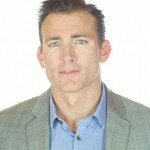 He feels his experience in competing as a Division I level athlete spurred a life long passion for studying and applying nutrition to improve overall health and performance. In addition, he still enjoys swimming and coaches youth swimming. Other interests include experimenting with nutritional strategies and exploring a wide range of physical activities. Maria decided to retire her position as an Emergency Room Nurse Manager for 30 years and joined the MedShape team in 2009. She brings MedShape the Clinical Management and her professional Medical education. Therefore, we can give the safest and most productive way of treating our MedShape patients. 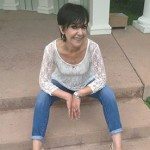 Maria works directly with our patients and staff on a one on one basis. Maria’s main focus is implementing the newest and most progressive ways in weight loss known today. “My way of treating a MedShape patient is not about the weight they want to lose, but concentrating on how they gained the weight”. It is just as important to concentrate and focus on social and emotional needs. We help you find your personal underlying conditions of Obesity and make changes together that are necessary. In conclusion, this is important so MedShape patients make their weight loss success a long term goal, not a quick fix. MedShape is proud of our Certified, trained professional Medical Assistants and Health Counselors. MedShape provides safe, affordable, and fast weight loss.